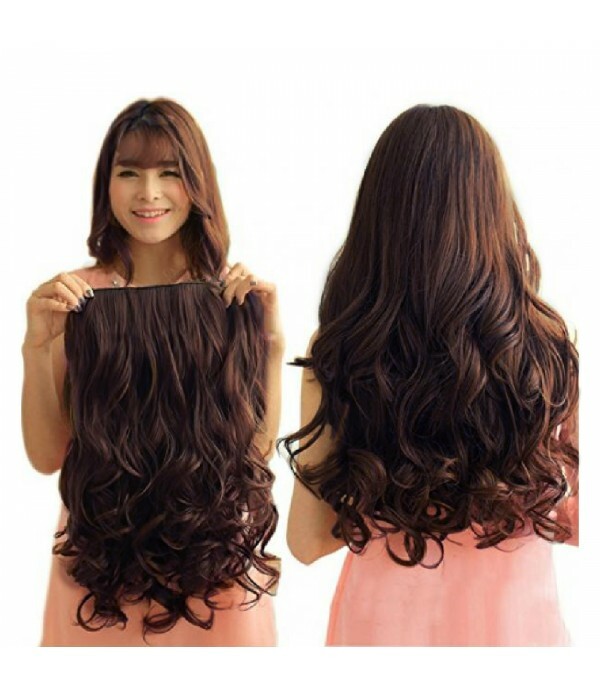 8Pcs 20 inch (#2 Dark Brown) Clip in Hair Extension Real Human hair Extension8pcs set graded as below8inch width (2pcs,3 clips)(use in upper back of head)6inch width (2pcs,3 clips)(use in lower back of head)4inch width (2pcs,2 clips)(use in side of head)2inch width (2pcs,1clips)(use in front o.. 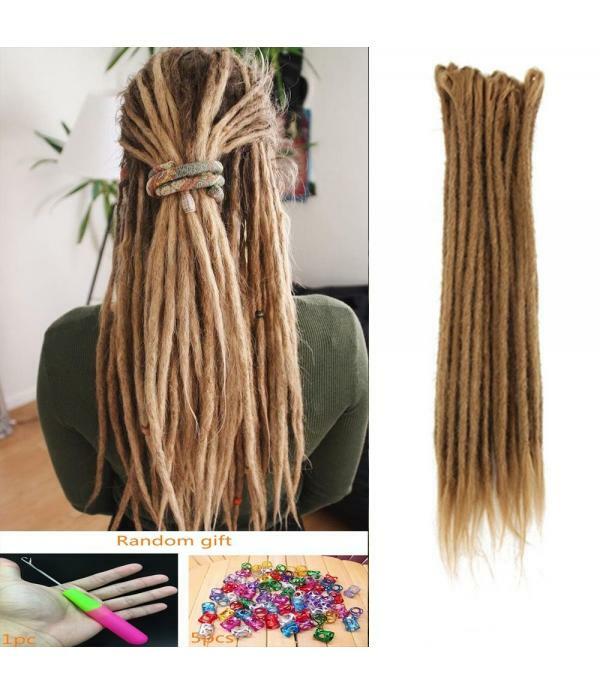 Size: 20 inch.packaging options: 10 roots / pack or 20 roots / pack.Color: pure Multi-color, 27 colors Optional, Choose According to Your Preferences.Name : Jamaica Handmade Dreadlocks.Materials: 100% Handmade Crochet ,Each one is Meticulously Crafted,Use 0.4mm Type Crochet,Soft and Full Thick.Super.. 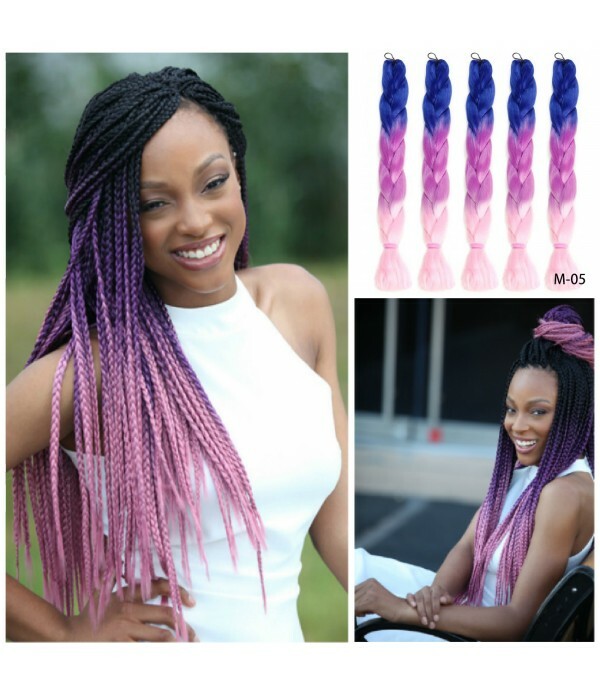 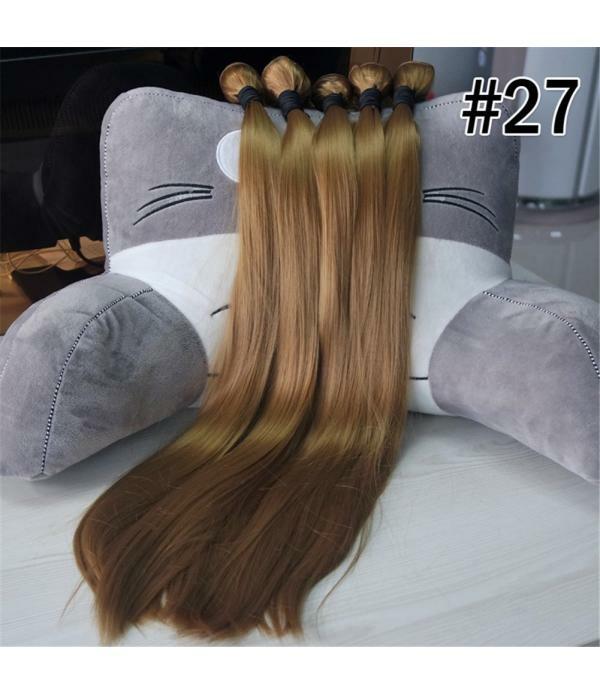 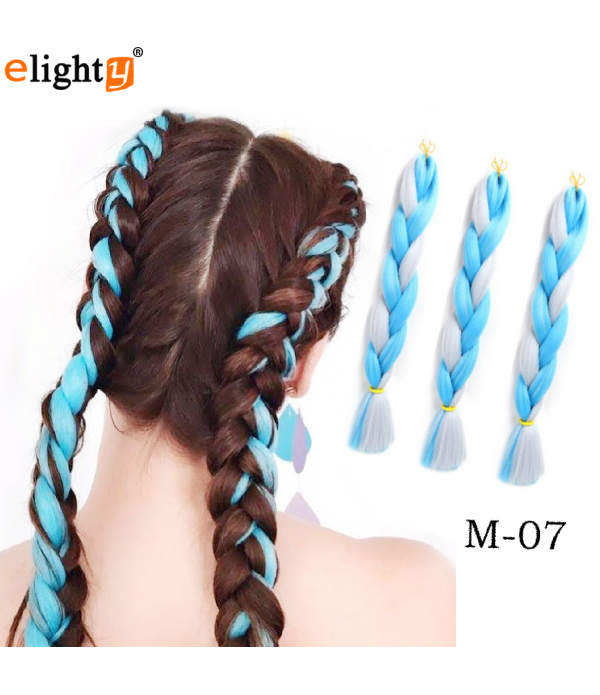 Length: Approx 20 Inch.Weight: About 200g;Color: 12 colors optional, As Shown in Picture, A variety of colors can be selected(May Vary by Monitor)100% Kanekalon wire fiber - high temperature resistant,soft,natural,reusable,washable,can be curled or straightened by electronic hair Transforming your l.. 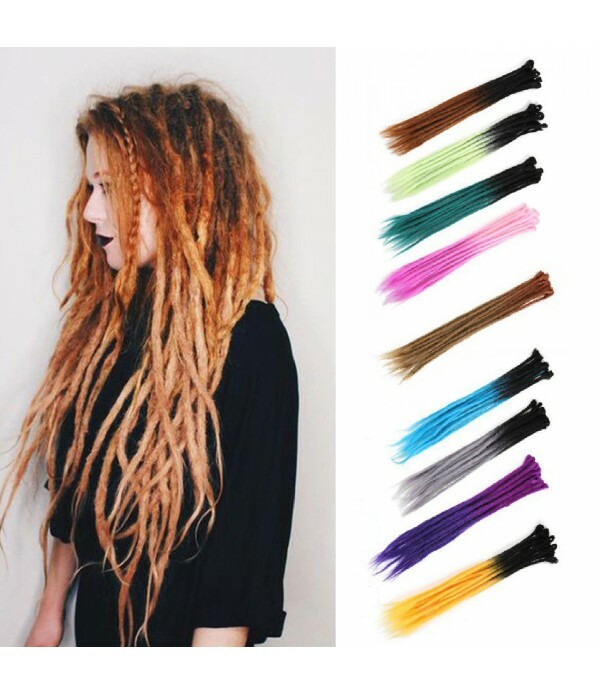 Size: 20 Inch,Color: Ombre Multi-color, 39 colors Optional, Choose According to Your Preferences.packaging options: 10 roots / pack or 20 roots / pack.Name: Jamaica Handmade DreadlocksMaterials: 100% Handmade Crochet, Each one is Meticulously Crafted, Use 0.4 mm Type Crochet, Soft and Full Thick.Sup.. 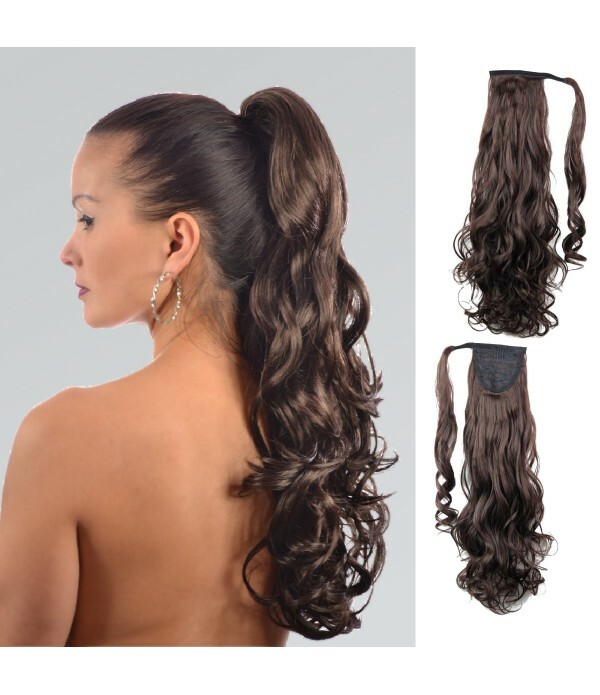 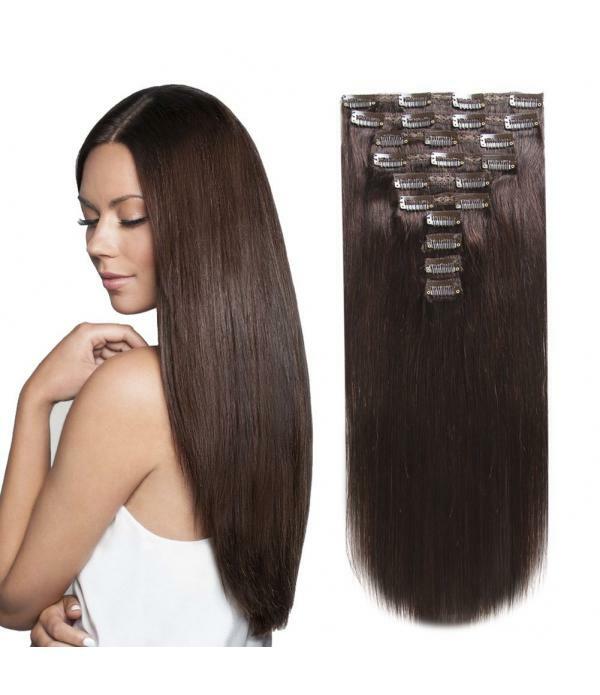 Hair Color: Dark brownHair Length: 20 inchType: clip in hair extensions, curly hairCan Be Dyed: Yes# Comfortablely add length or thickness to your natural hair for all day wear# Change to a glamorous new look without damaging your own hair# Quick repair for a bad hair-cut preventing an embarras.. 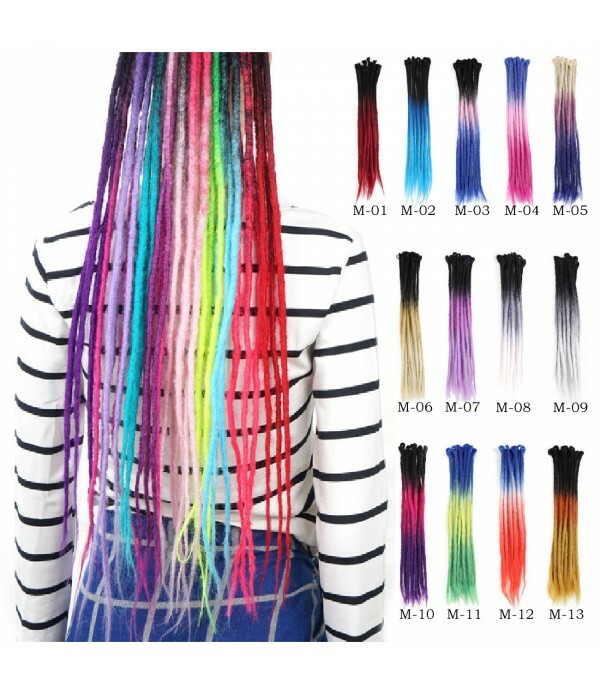 Size: 22 Inch.Color: 3 Tone Ombre Color, 13 Colors optional.Packing: 10 roots/Pack or 20 roots/Pack, 2 packaging options.Material: 100% Handmade Dreadlocks High Temperature Fiber Synthetic Hair Extensions Reggae,Soft and Full Thick.Note: Usually 30-35 Strands can be a Full Head.Use Note: A..